With her inauguration on February 25, President Park Geun-hye has officially begun her five-year term as the 18th Korean president. Before the inauguration, the presidential transition committee announced five major goals and 140 detailed state tasks on February 21, proposing the key vision of the incoming government as "a new era of happiness and hope for people." 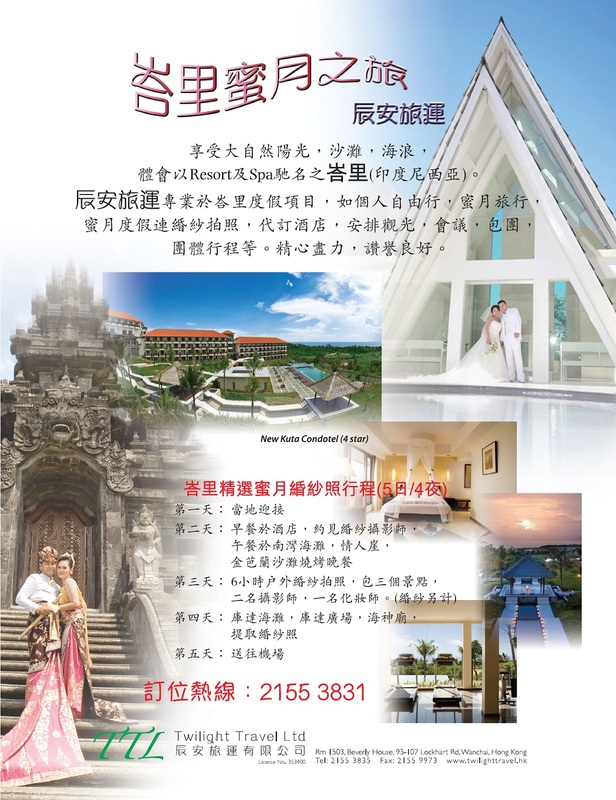 The five major goals are building a "creative economy focusing on job creation," "customized employment and welfare," "a life of culture and creativity education," "a society of safety and integration," and "building a foundation for the happy reunification of the Korean Peninsula." The Park Geun-hye administration plans to create a trustworthy, clean, and capable government through carrying out these goals, related strategies, and tasks. President Park Geun-hye has been officially sworn in as the president of Korea with her administration focusing on pursuing social integration and opening a new era of hope. As the first female leader in modern history, President Park expressed her will to achieve economic revitalization, the flourishing of culture, and the happiness of the people. With the slogan of “Opening a new era of hope,” the presidential inauguration was held on February 25 in front of the National Assembly located in Yeouido, Seoul. The main inauguration began with the national anthem sung by world-class soprano Jo Sumi and baritone Choi Hyun-soo. 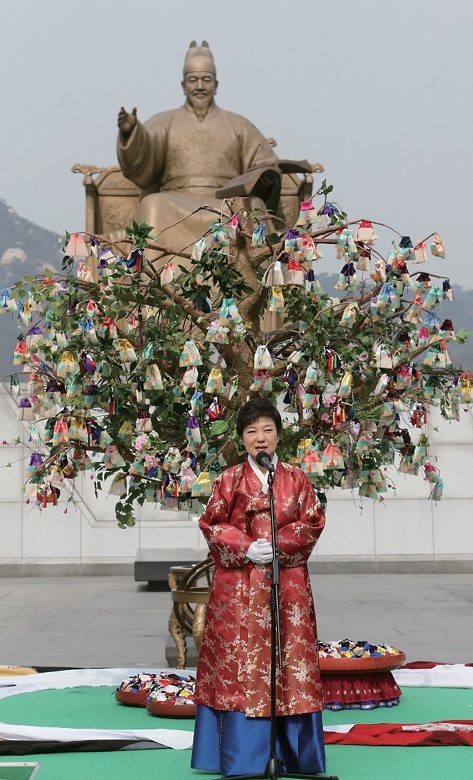 President Park entered the inauguration venue with 30 representatives after the pre-ceremony cultural performances. 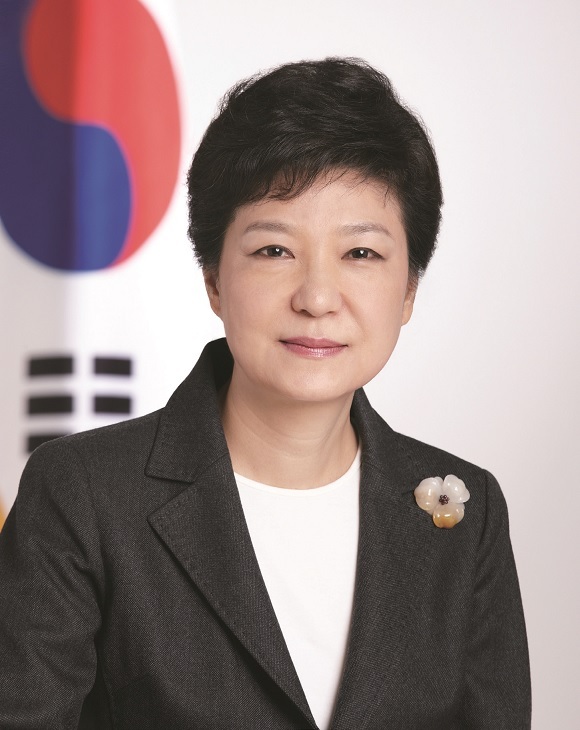 She pledged “economic rejuvenation, the happiness of the people, and the flourishing of our culture” as president of the Republic of Korea in her speech. 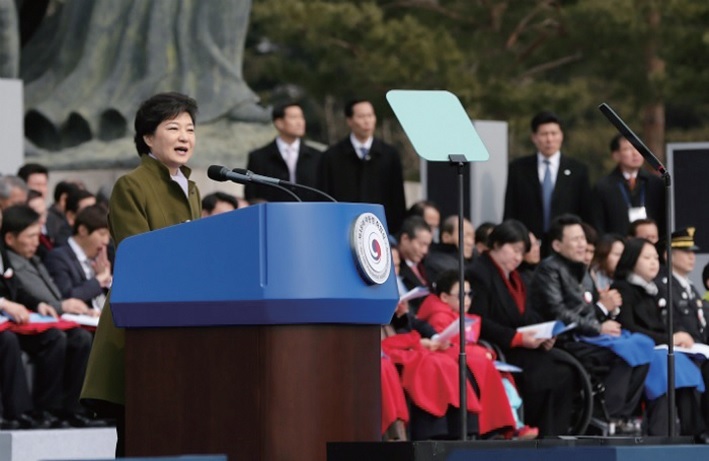 “I pledge to embark on the making of a ‘Second Miracle on the Han River,’” said President Park, expressing her firm will and hopes in her address. In regard to the goal of achieving economic revival, she said, “The new administration will usher in a new era of hope premised on a revitalized economy” through pursuing a creative economy and economic democratization. “A creative economy is defined by the convergence of science and technology with industry, the fusion of culture with industry, and the blossoming of creativity in the very borders that were once permeated by barriers,” said President Park, pointing science, technology, and IT as key priorities of her vision of a creative economy. “In order for a creative economy to truly blossom, economic democratization must be achieved,” said Park, emphasizing the importance of economic democratization as a prerequisite of a creative economy. “I believe strongly that only when a fair market is firmly in place, can everyone dream of a better future and work to their fullest potential,” said Park. 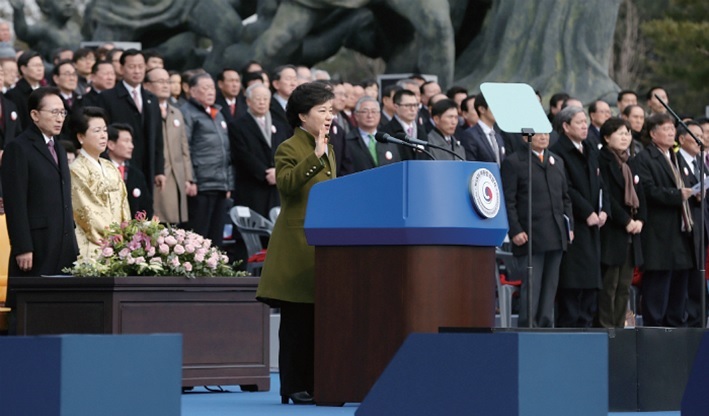 In regard to geopolitical issues involving the Korean Peninsula, President Park affirmed her firm stance by saying, “I will not tolerate any action that threatens the lives of our people and the security of our nation.” She urged the North to abandon its nuclear ambitions without delay and embark on the path to peace and shared development. “Through a trust-building process on the Korean Peninsula, I intend to lay the groundwork for an era of harmonious unification,” Said Park. “It is my hope that North Korea will abide by international norms and make the right choice so that the trust-building process on the Korean Peninsula can move forward,” said Park, expressing her hope for peaceful reunification. Park urged the Korean people to “work together towards a new era of happiness and hope” in order for all to “become partners in another miracle or a new chapter in the ‘Miracle on the Han River’” at the end of her speech followed by a big applause of the ceremony participants. After the inaugural address, the Korea Symphony Orchestra presented a special performance of “Arirang Fantasy,” a new modern interpretation of “Arirang” by new-age musician Yang Bang-ean. This performance featured four famous female vocalists -- singer Insooni, jazz singer Nah Youn Sun, musical star Choi Jeong-won, and gugak singer Ahn Sook-sun. Nearly 70,000 people from all walks of life attended the inauguration. Among them included Korean miners and nurses who were sent to Germany in the 1970s. 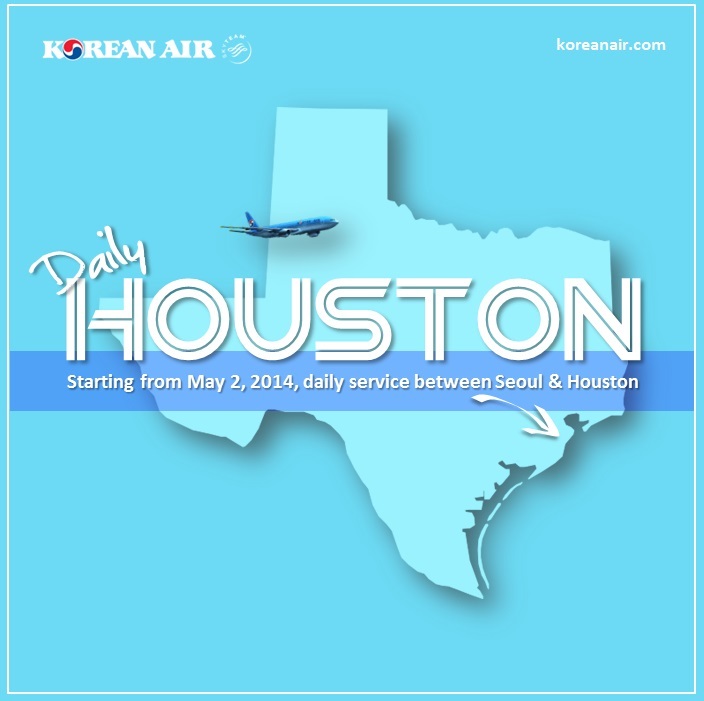 More than 140 diplomatic envoys and ambassadors to Korea also attended the ceremony. High-ranking officials and world leaders who attended the inauguration included Deputy Prime Minister Aso Taro from Japan, National Security Advisor Thomas Donilon from the United States, First Vice President of Peru Marisol Espinoza Cruz, Thai Prime Minister Yingluck Shinawatra, State Councilor Liu Yandong of China who is currently serving on the Politburo of the Communist Party of China, Australian Governor General Quentin Bryce, and Executive Director of UN Women Michelle Vachelet Jeria.